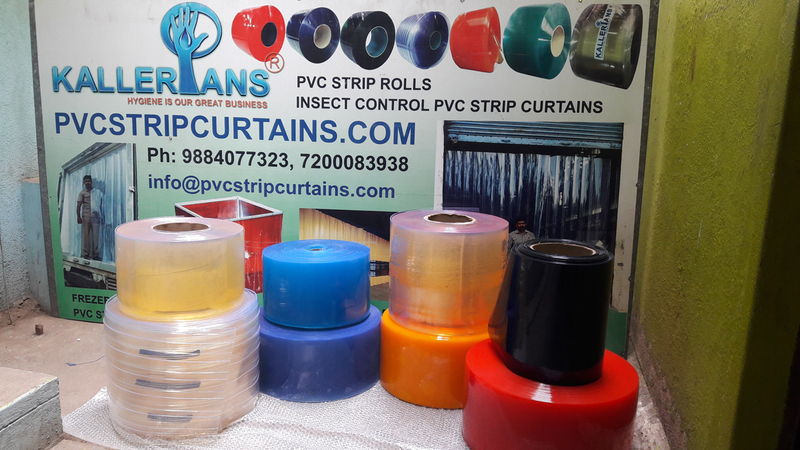 Industrial PVC strip curtains have a wide array of Industrial applications. It can stop the loss of cold air or warm air effectively and prevent the invasion of dust and ultraviolet. PVC strip curtain also reduce the dB value of noise, constraints noise from spreading and noise pollution. When used as partition screen, they create multifunctional compartments (operating field, offices and restrooms) without taking up any space, ensuring the most effective utilization of limited space and improving the comfort in the operation spaces and productivity.